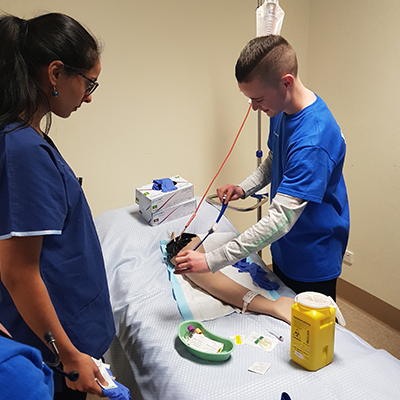 For year 9 students this is a one-hour incursion delivered at your school that will give a unique insight into what it’s like to study and work in the health sciences. 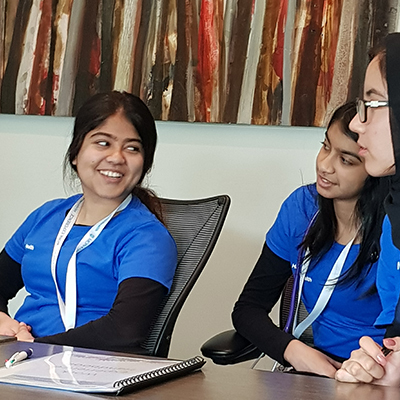 Students will hear from Monash health sciences students about their experiences, and have a chance to ask questions to help with your school subject selection and studying health science courses. The Discovery Incursion also includes a practical session where you investigate anatomy models and practice clinical skills. Contact the Hands on Health coordinator to arrange a session.